How can you say goodbye to the love of your life? 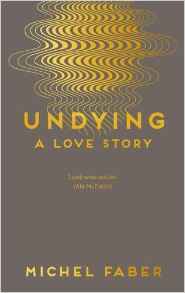 In Undying Michel Faber honours the memory of his wife, who died after a six-year battle with cancer. Bright, tragic, candid and true, these poems are an exceptional chronicle of what it means to find the love of your life. And what it is like to have to say goodbye. How do you rate someone’s pain and anger and grief? By the way the words touch your soul, by the way your heart aches as you read. Poignant, angry (justifiably so), yet at times romantic and tender. This is love in real life, in the everyday, in the moment – be it the ugly moments of cancer or the moments the lovers dance and twirl towards each other. Ester is a family therapist with an appointment book that catalogues the anxieties of the middle class: loneliness, relationships, death. She spends her days helping others find happiness, but her own family relationships are tense and frayed. 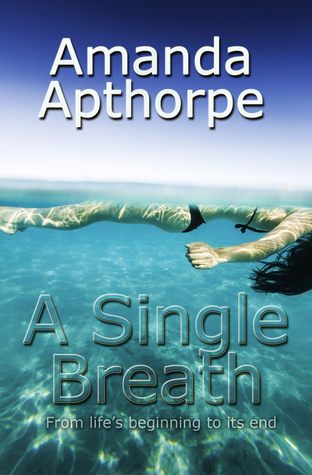 Estranged from both her sister, April, and her ex-husband, Lawrence, Ester wants to fall in love again. Meanwhile, April is struggling through her own directionless life; Lawrence’s reckless past decisions are catching up with him; and Ester and April’s mother, Hilary, is about to make a choice that will profoundly affect them all. Taking place largely over one rainy day in Sydney, and rendered with the evocative and powerful prose Blain is known for, Between a Wolf and a Dog is a celebration of the best in all of us — our capacity to live in the face of ordinary sorrows, and to draw strength from the transformative power of art. Ultimately, it is a joyous tribute to the beauty of being alive. 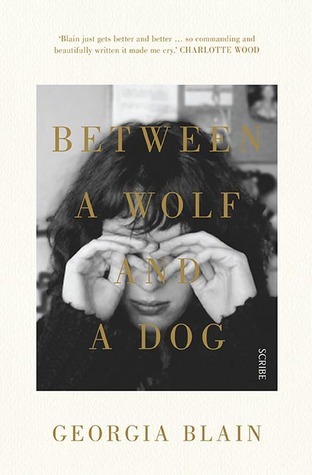 Exquisitely painful, melancholy, reflective, poignant and yet so beautifully written you will not be able to put this book down. Without doubt one of the best book I have read this year! This book should have been depressing but it wasn’t, it was a celebration of life and the joy of the everyday; sitting round the table with your family as a child, holidays with family, kids playing dress ups, cooking together in the kitchen, singing out loud, art… breathing in, breathing out, being in the moment….simple joys, beautiful locations (this author can write!) This is a celebration of life, family and a peak at complex dynamics that make a family; of the fragility of love, the durability of love and moving on. Beautiful. When the first hate letter arrives in the days after her patient, Bonnie’s death, obstetrician Doctor Dana Cavanagh reads it with shaking hands before placing it next to the small news article of the court’s verdict: not guilty. Accompanied by her sister Madeleine, Dana follows the mystery of the letter to Kos. The arrival of two more letters, and the strange appearances of a woman, beckon her to Italy and England. Despairing for her sanity, Dana persists in her crusade to come to terms with being implicated in the death of another. Some great analogies and references to mythology surrounding women, women as nurturers, women in nature, as creators, healers, women and giving birth etc mashed up with a little bit of mystery and spiritualism. This book is quite an interesting read but not quite the full on mystery I was expecting. 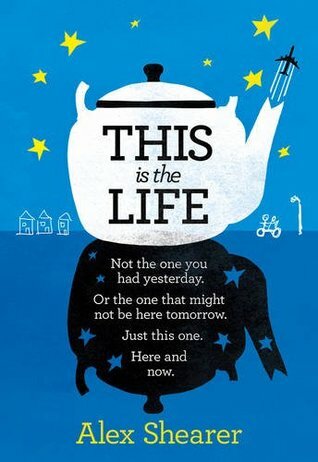 More a book about self-awareness, self-discovery, blame, grief and coming to terms with the circle of life. Some beautifully written passages and reflections on life/death and birth/re birth. There is a very feminist tone to this narrative – women as supporters, healers and nurturers reclaiming the medicalization by men of women’s bodies, in particularly the process of birthing. One of Sarah’s daughters died. But can she be sure which one? 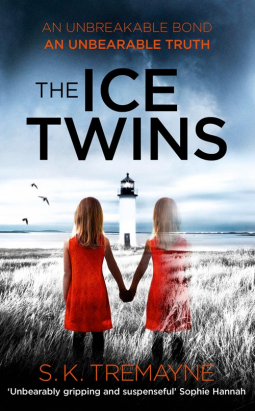 A terrifying psychological thriller that will chill you to the bone. 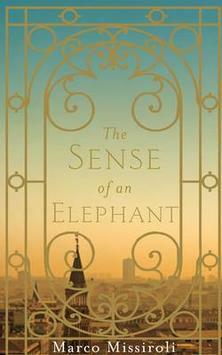 This is quite a difficult book to review- I didn’t love it but I did enjoy it. I wasn’t “chilled to the bone,” more intrigued and wanting to understand/know the truth. It was very evocative, somewhat creepy and bleak. So whilst I didn’t embrace this book with a passion I did keep having a film play out in my head of the action as I read. I really can see this as a brilliantly disturbing film. The isolation of the island, the bleak settings, the storm, the hint of apparitions, the feeling of being threatened… it could make a great noir film with its suggestion of violence or potential for violence. Film it in black and white with just a hint of colour in the clothing of the twins….perfect!